1. It means I don't really have to "fix" my mop of hair. 2. They are a bit of femininity (spelling??) when I am usually sweaty, stinky and more sweaty. 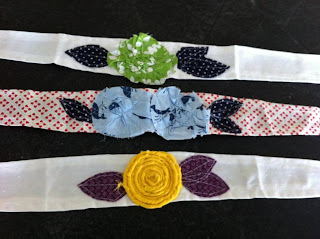 www.lovelyheadbands.blogspot.com and you will see how to order. Let your obsession begin. 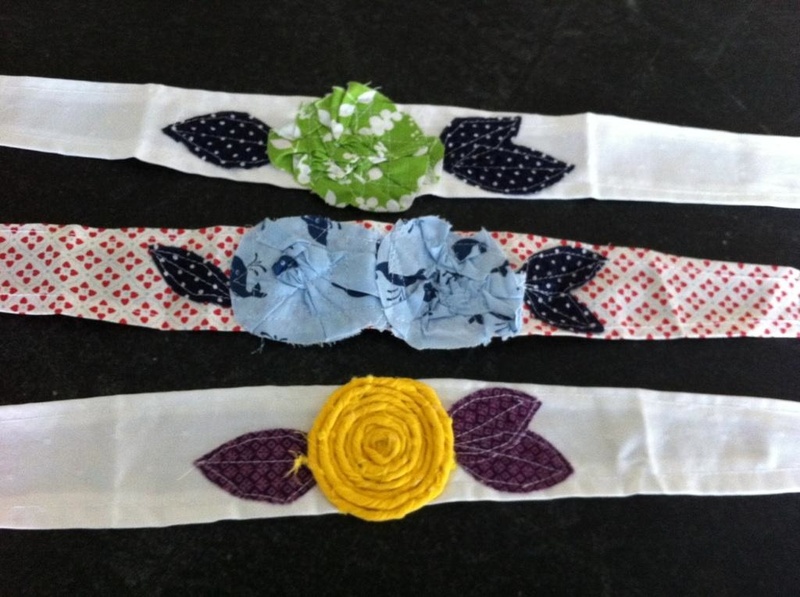 Whether for little girls, teens with your messy buns or moms who just need a way to hide that they maybe haven't showered in a few days...these are awesome and just $12. Steal! Thanks Stacey! I'm sure yours are super cute and fun too!